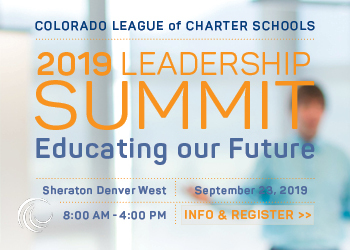 The Colorado League of Charter Schools (The League) is a non-profit, membership organization dedicated to supporting the charter schools in the state. The League is committed to helping these schools reach higher levels of student performance and overall success by providing information and resources, including technical support, advocacy, public relations assistance, professional development and much more. Learn more by choosing one of the options below.